Does someone in your family absolutely love to drink Silk soy or almond milk? That is very healthy of them, but milk alternatives are very expensive! 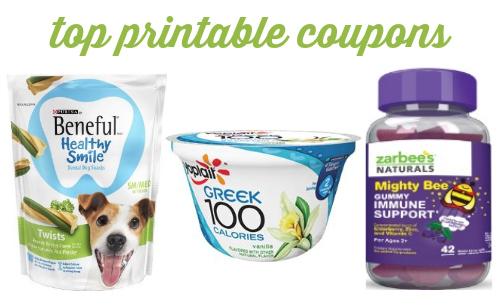 I have a coupon that’s perfect for you. Print this Silk coupon and save $1 off any half gallon Silk product. The only current sale on Silk products is at Target for Silk cashew milk (makes it $2). If you’d rather wait on a sale, it shouldn’t take too long. 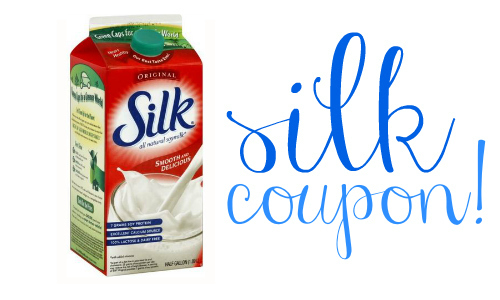 This coupon will work on Silk’s soymilk, almond milk, coconut milk or any blend. 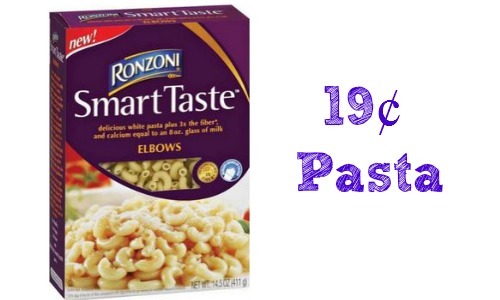 Find more coupons in the Southern Savers’ Coupon Database!